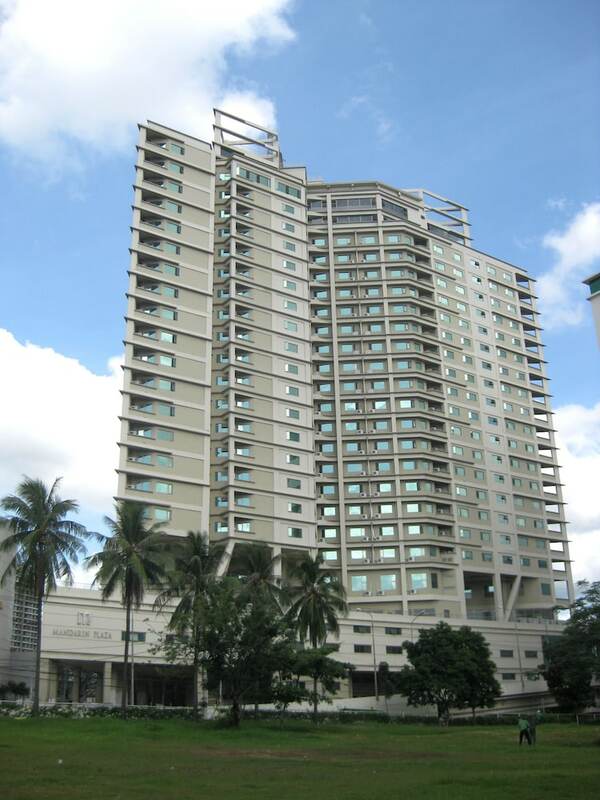 Located in Lahug, this hotel is within a 15-minute walk of Cebu International Convention Center and Cebu Business Park. Cebu IT Park and Fuente Osmena Circle are also within 1 mi (2 km). Along with a restaurant, this smoke-free hotel has an outdoor pool and a bar/lounge. Free buffet breakfast, free WiFi in public areas, and free self parking are also provided. Other amenities include a coffee shop/café, spa services, and a meeting room. All 350 rooms provide conveniences like refrigerators and coffee makers, plus free WiFi and LCD TVs with cable channels. Free local calls, free bottled water, and hair dryers are among the other amenities that guests will find. This business-friendly hotel also offers an outdoor pool, spa services, and concierge services. Complimentary self parking is available on site. Mandarin Plaza Hotel is a smoke-free property.